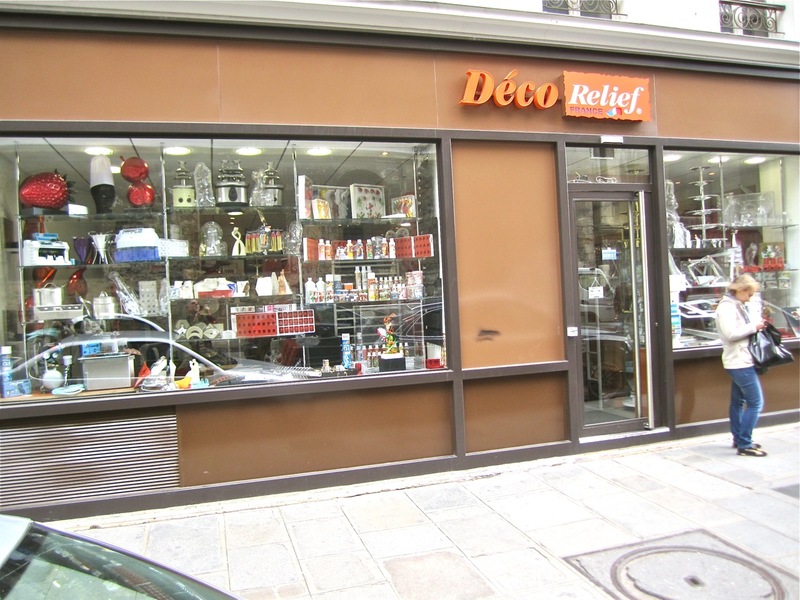 Wandering around near Les Halles, where I always go to see what's new at Dehillerin, MORA and Bovida, I happened upon this new place, Déco Relief, which specializes in equipment for decorating pastries, chocolate making, etc. I think they've been around for a long time but only recently opened a retail establishment. This is the ultimate source for silicone molds and other interesting necessities for serious pastry and cake makers. 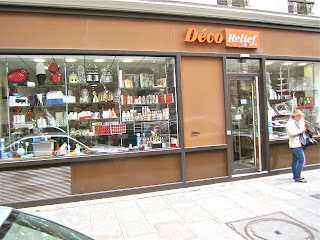 Déco Relief, 6 rue Montmartre, 75001 Paris (Métro Les Halles or Étienne Marcel).